HRD Integrated Services provides specialist courses to satisfy specific rail operator matrix requirements and for specialised skills used in rail, mining and construction. Like all HRD courses, you can expect thorough training by experienced trainers and assessment that is a genuine test of your competence. There are specialised training options for rail signalling and for rail infrastructure employers and employees. The ARTC ST144 Signal Safeworking Standards course and the ARTC Working in Live Electrical Locations course are delivered nationally for workers whose job takes them to ARTC sites. Rail High Voltage Signals Tester, HV Signals Operator and HV Signals Recipient training is available to signals technical staff. The HRD Victorian HV rail training programs are recognised by V/Line. 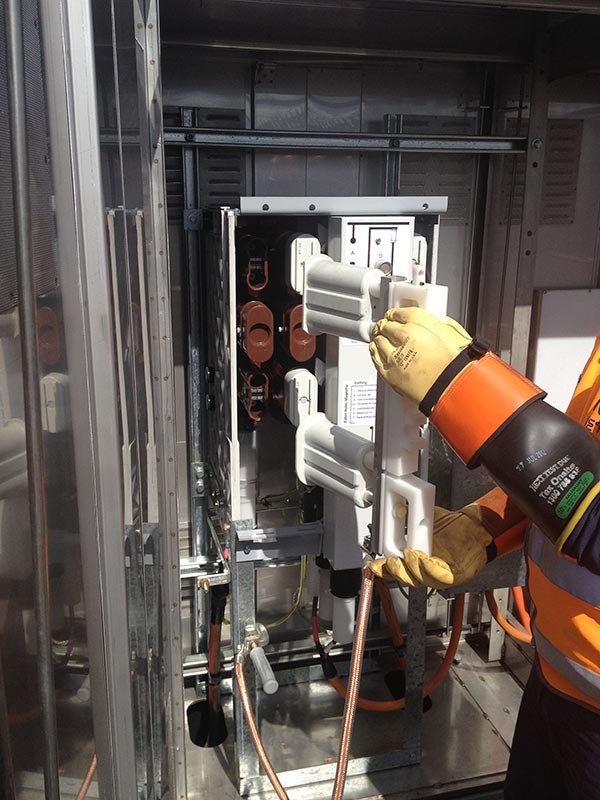 Test Mechanical Interlocking Frames, Rail Signal Tester and Function Tester (Locations) training programs, customised to local standards, are available across Australia. HRD can customise other courses to meet Authorised Rail Operator (ARO) local compliance matrix requirements. HRD Integrated Services has accredited training courses for specialised job functions in rail and construction-related fields. The Performing Rescue from Live Electrical Locations course (UETTDRRF06B Perform Rescue from a Live LV Panel) covers rescue procedures from low voltage apparatus and high voltage situations as well. Training typically includes a CPR refresher. Pole-top Rescue training (UETTDRRFO2B Perform Pole Top Rescue) covers the procedures required for a rescue in a transmission, distribution or rail context. Working at Heights (RIIOHS204A Work Safely at Heights) training enables a person to identify work requirements, to access the necessary equipment and to work safely at heights. Electrical Awareness for Non–electrical Workers (including solar apparatus) is a non-accredited course for people with no electrical trade background who may need to work near live electrical apparatus. HRD can also help you with training for working in confined spaces for people required to work in enclosed or partially enclosed spaces, or workers who have a sentry or stand-by role.